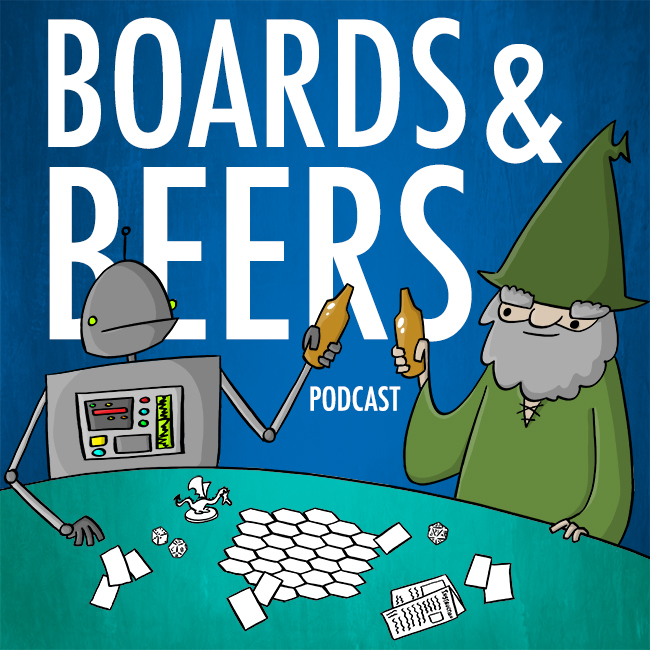 A podcast for the lovers of board games and beer! Episode 25 – Back in Valhalla with Breakfast Beer! Episode 24 – Booze, Snythehol, and Barons! Semicolon42 on New Episode coming soon! New Sponsor for Reno Area Tabletop!